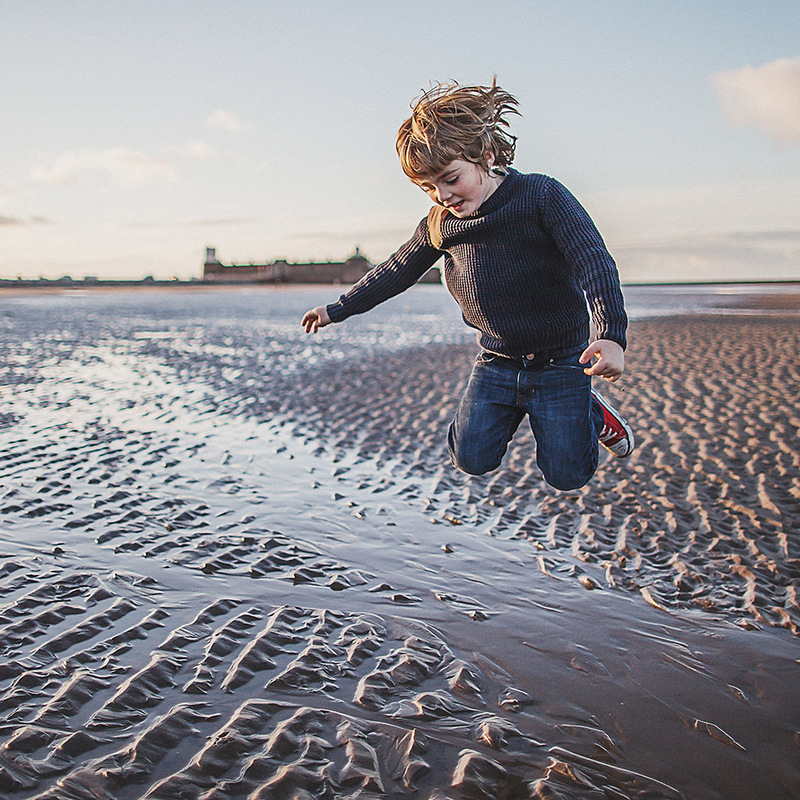 I don’t think I really truly appreciated Mother’s Day until parenthood hit me (sorry Mum). Breakfast in bed, something with a child’s hand print or scribble, flowers?… They’re all good, but we wanted to know what the Mum-folk REALLY wanted as a Mother’s Day treat so we asked and the hive-mind answered with some sort of break… time to themselves to sleep, go out somewhere and do something child-free or generally be completely lazy. 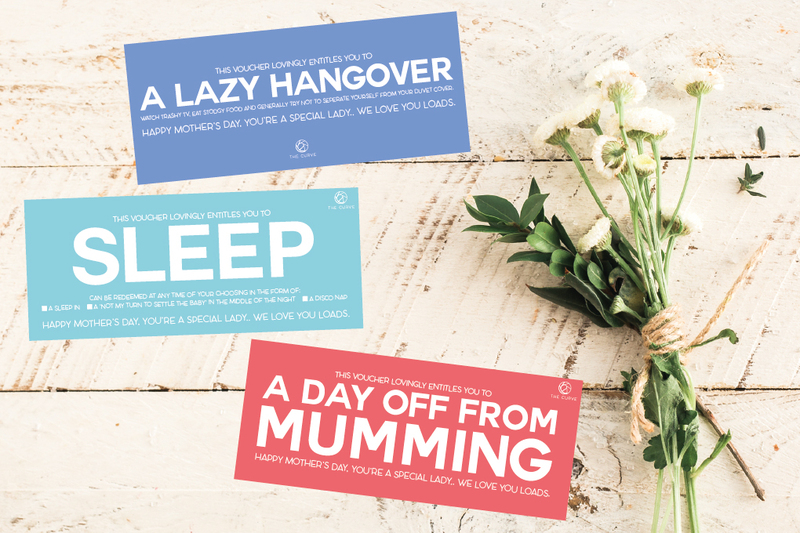 Here are a few Mother’s Day gift vouchers ready to download and print for the special Mum lady in your life to redeem at any time she wishes… Click on the links below to download.